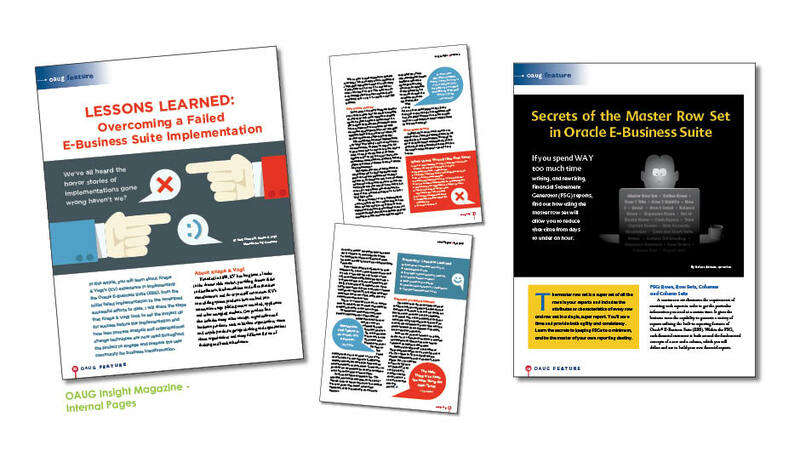 O’Neill Communications serves the Oracle Applications Users Group in the design and production of its quarterly magazine and was asked to develop a new branding strategy and campaign for the association in 2006. 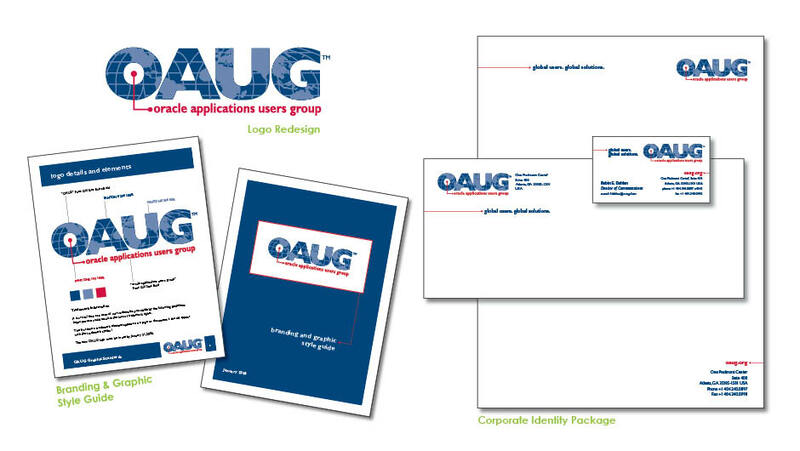 Developing the “global users, global solutions” branding and graphic specifications for the organization including a new logo design, positioning strategies, and technical specifications for its new identity program. 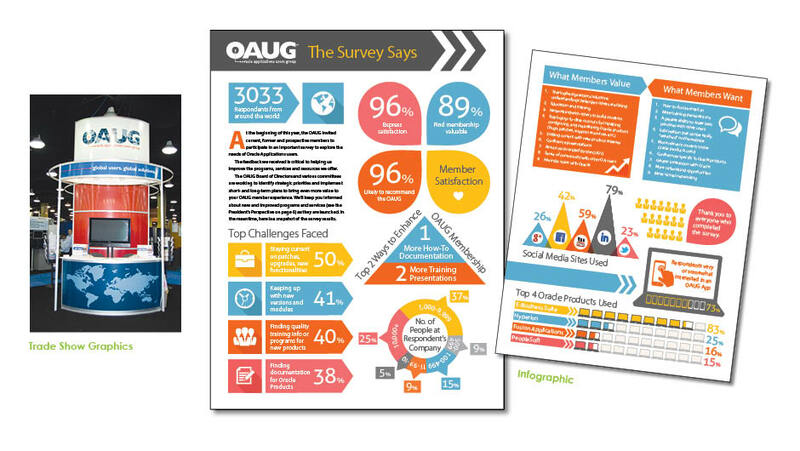 Developing membership materials driven by interviews and photo shoots of “real users” of Oracle Applications including ads, posters, point of sale materials, membership brochure, and a “new brand” rollout campaign. 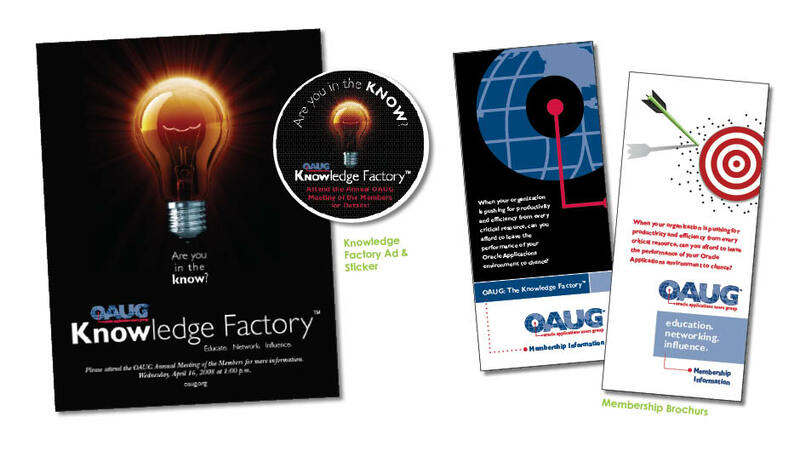 Developing a new web strategy through the design of new home pages, secondary pages, and organizational charts as well as repackaging its “KnowledgeBase” as a key component in the organization’s value proposition to its members. 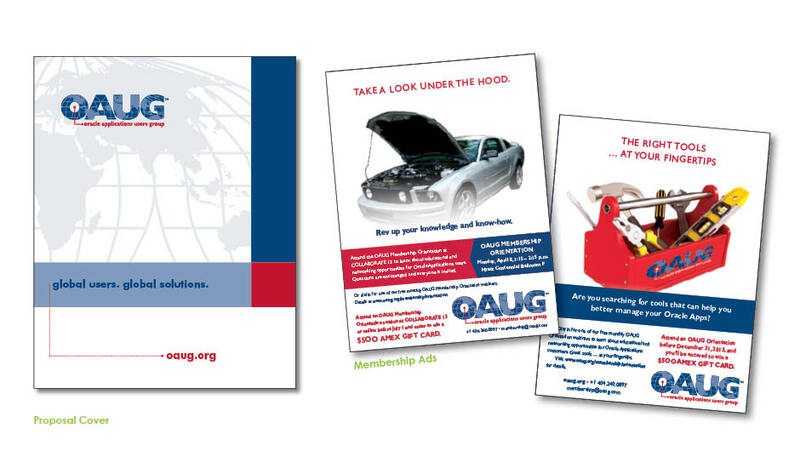 The logo created in 2006 is still being used today, although the membership materials and website have undergone a number of design revisions. 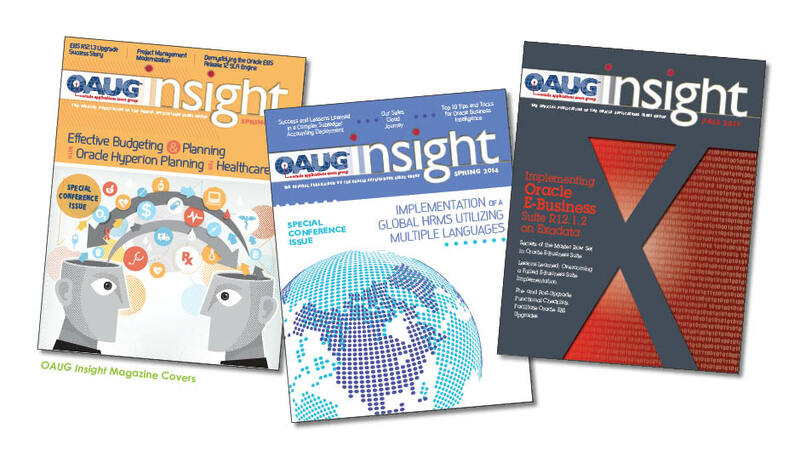 The firm’s publication design and management services produced immediate savings on the magazine for the association in the areas of postage and printing. 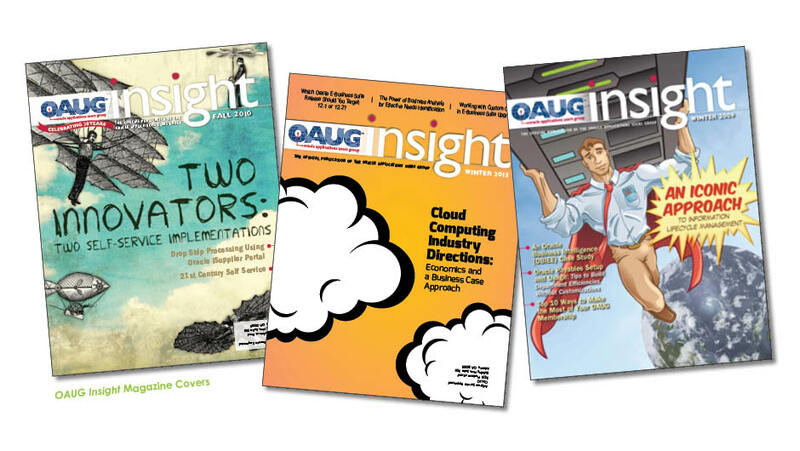 Currently O’Neill Communications continues to produce and distribute the OAUG’s quarterly magazine, OAUG Insight, as well as provide marketing support for a variety of other projects.